One of the OGs from the original M30 forums. Kurumakun f31 aka Adam wasn’t as active on f31club. 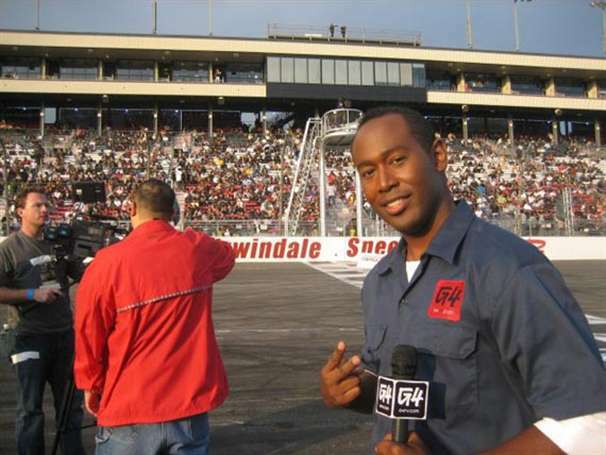 To his defense, Adam was host of G4TV’s Formula Drift. He did have an M30 that was being built, but we never saw it. This was only verified by Naoki as he was part of the build. Adam was one of the few that KNEW of the Nissan Leopard and Infiniti M30 potential. So It wouldn’t be proper to ignore his significance to many of the OG members of the M30 forums.